The museum (Museet for Sofart) is located next to the "Hamlet Castle", at the narrowest point of the Straits of Øresund in the Danish town of Helsingør. Ferries to the city of Helsingor in Sweden depart every 15 minutes, making up to 125 trips per day. The Helsingor-Helsingborg ferry line is one of the busiest international automobile crossings in the world. 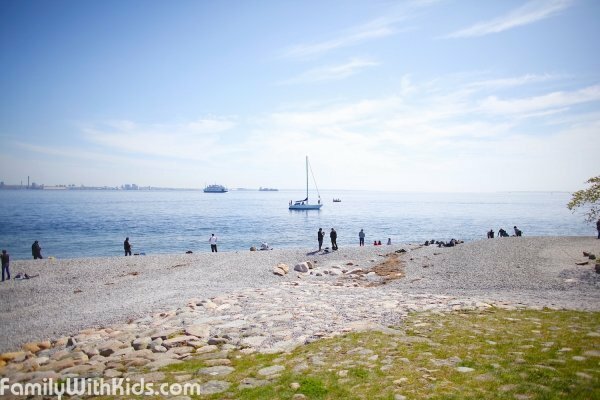 This is our photoreview of the Kronborg Castle, which is the famous home of Shakespeare's Hamlet and a UNESCO site in Helsingør. Sweden right across the Sound and ferries run back and forth every 15 minutes. In and around the castle there are plenty of picnic areas. There are also cafes and playgrounds for children. It is possible to go swimming or even fishing right by the walls of the castle. Photos of the Kärnan tower and museum in Helsingborg. The entrance fee to the museum includes audio guide rental. 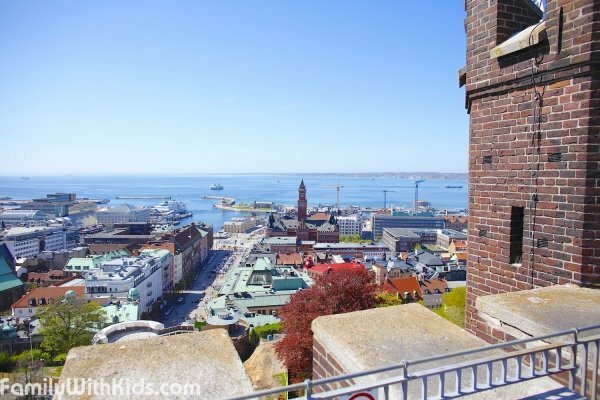 From the observation deck at the top of the tower visitors can enjoy a beautiful view of the city, the harbor, the Strait and Denmark on the other side the strait. There is no elevator in the tower, but there is a small souvenir shop on the first floor. The museum is open only in the warm season. 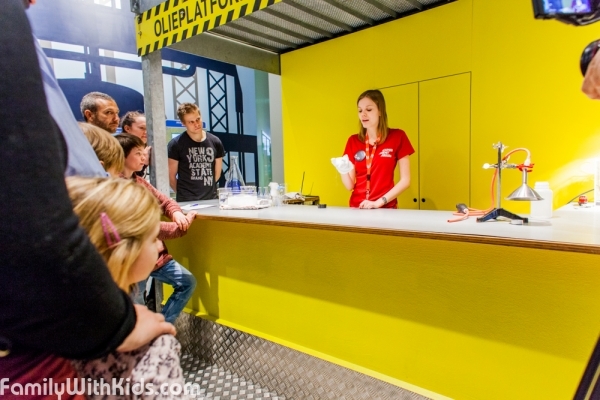 Photoreview of Experimentanium, the interactive science museum in Copenhagen. 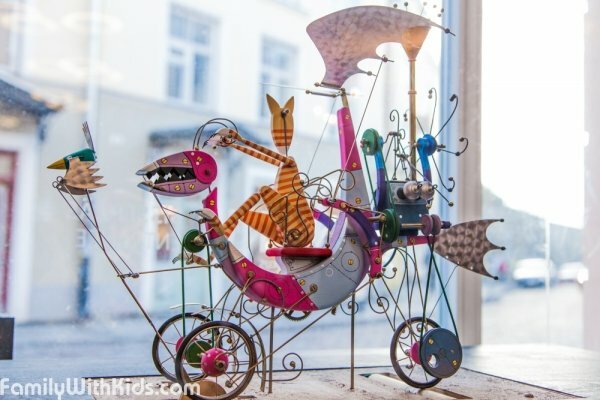 Photo-review of the Nuku Theatre and Puppet Museum in old town Tallinn. Visitors of the museum can see puppets from all over the world as well as traditional Estonian ones. Workshops for children who want to know more about puppet-making are held here. It is also possible to held a kid's birthday party at the museum. There is a cafe inside. 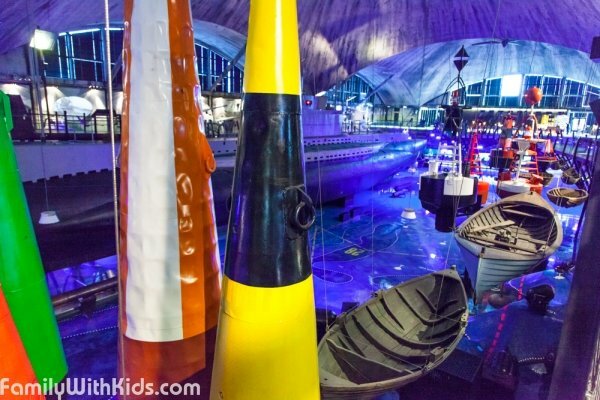 Photo review of the Maritime Museum in Tallinn, Estonia. The Lennusadam used to be a hydroelectric airport in Tallinn on the shores of the Gulf of Tallinn, it is a unique reinforced concrete hangar for seaplanes. Inside, visitors can visit a cinema hall, see an aquarium, as well as some yachts, boats, coastal defense weapons and more. The main exhibit of the museum is the Lembit submarine, in which visitors are allowed to climb in and walk through. Pictures from the Police Museum in Rakvere. The exposition of the Museum tells about the work of Estonian Police. Visitors can learn about the everyday work life of a traffic control officer, as well as that of criminologists and constables. The museum has thematic stands dedicated to espionage, money forgery and ten top-profile crimes in Estonia. 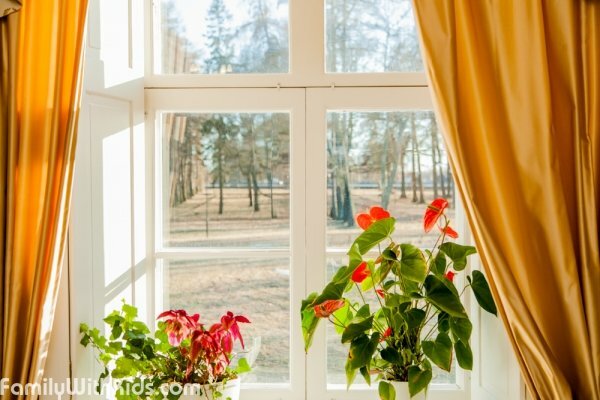 Photoreview of the Kukruse polar manor, museum in Estonia. 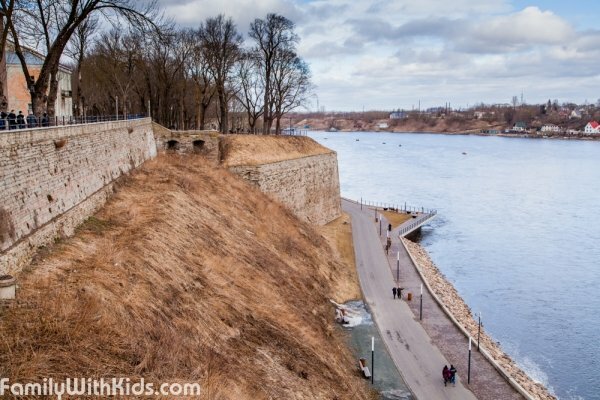 Photo of a guided tour of the Victoria Bastion in Narva. 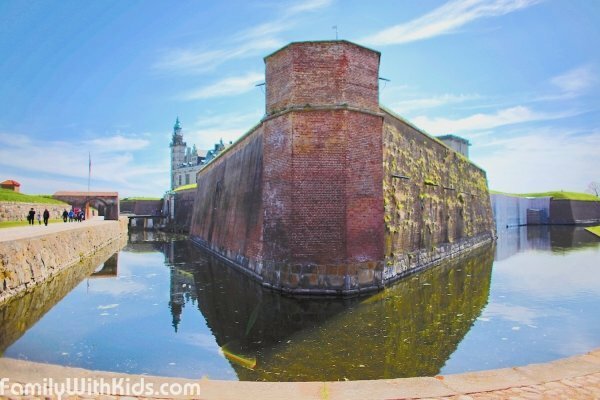 The Narva Bastions are defensive structures, built by the Swedes in 1683-1704 in order to protect Swedish Narva from the Russians. The largest of the bastions is Victoria, which is open to visitors. Historical walking tours with guides dressed up in historic costumes are available in Russian, Estonian and English. 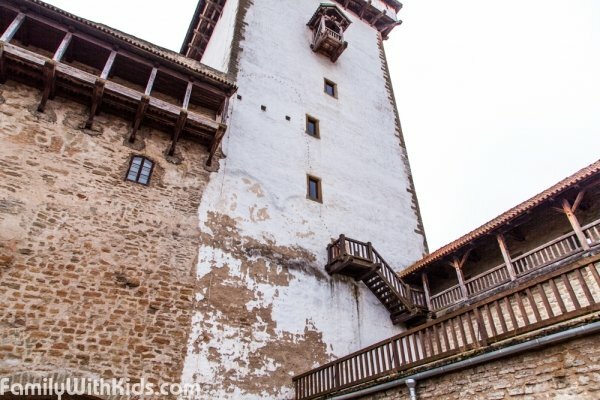 Photos of kids-friendly museums around the world, as well as museums offering educational programs for children, and suitable for family visits.